Are you interested in anonymity on the Internet? Do you want to change your IP address or hide the location? Edward Snowden told the world that we are constantly monitored on the Internet. Each of our actions is recorded and these records are stored for many years. You have the right to anonymity on the Internet. And we can help you realize it. We created a knowledge base and tell you how to be anonymous on the Internet. The knowledge base contains articles on using different ways to be anonymous on the Internet, instructions for setting up with pictures, ways to hide your IP address and location. what browser is better to use in terms of anonymity? what are virtual machines used for and what is better to use? Windows monitors us, which anonymous operating system to choose? checking the IP address in black-lists - what is it for? You will gain knowledge that you can immediately apply in practice. You will receive the articles on your email inbox. We do not require any other personal data. No one will know that you have been trained by us. 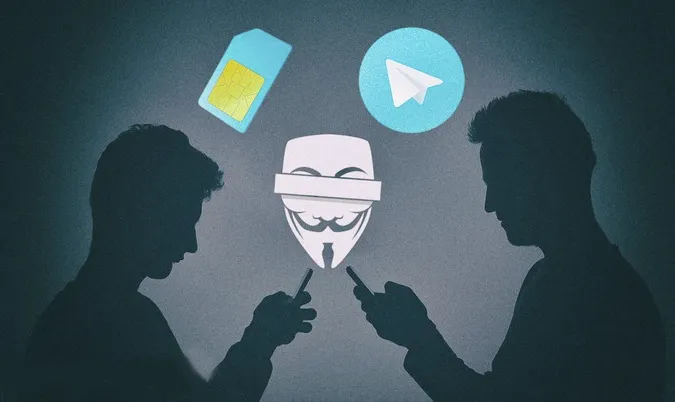 We appreciate the right of every person to protect his personal life and therefore want to tell you about ways to be anonymous on the Internet. At any time you can unsubscribe from the newsletter and stop receiving letters from us. We hate spam and your email does not get into third-party hands. Agree that you can spend 1 minute now to get new knowledge about anonymity on the Internet, which will remain with you forever! We are guided by the following principles of creating a knowledge base. Our knowledge base is unique and has no analogues on the Internet. All articles are based on our personal experience. We make the instructions and screenshots ourselves. We do not steal someone else's content! We value individuality and add our life experience. We write quality articles, so they are copied and posted on different forums by another people. The database is constantly updated with new articles and obsolete information is updating. You will receive lifelong access to the knowledge base and all new updates for free. 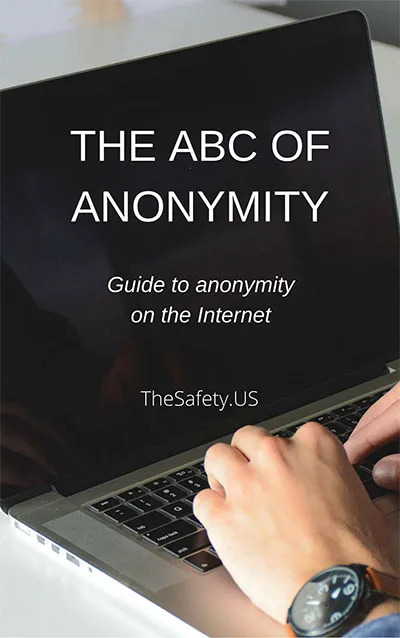 You will receive an updated edition of the book ABC of Anonymity, which since 2014 has read more than 7000 people, as well as articles from the knowledge base of the ABC of Anonymity. VPN and proxy service protects customers since 2006 using reliable technology in the field of anonymous data on the Internet. Something went wrong please refresh the page and try again.